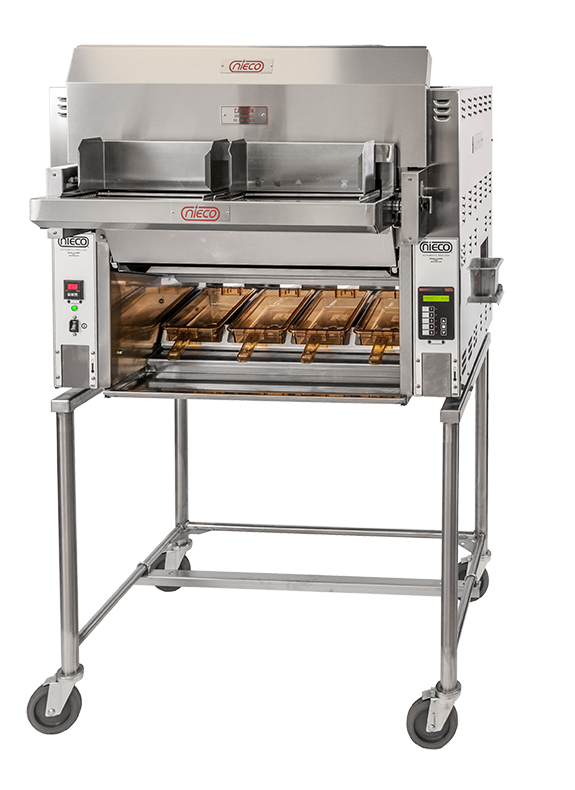 The Nieco JF74 dual belt broiler is the highest capacity electric broiler that features BroilVection™technology. 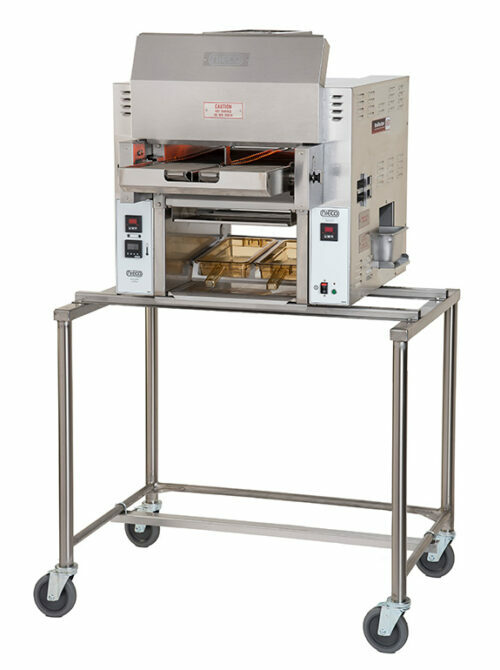 The JF74 is designed to cook multiple products simultaneously, searing in char broiled flavor and adding the surface grill marks desired by your customer. 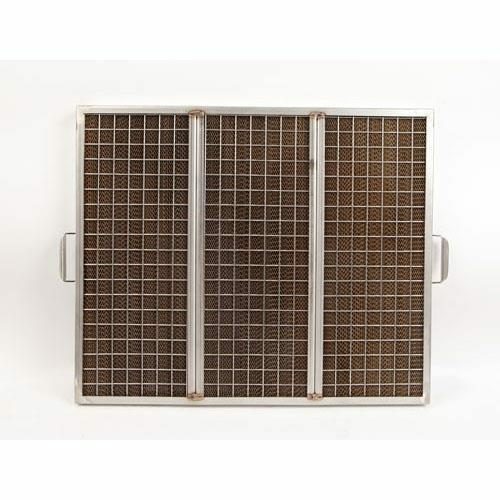 This energy efficient unit is both simple to operate and easy to maintain. It is a perfect larger configuration for higher volume locations. 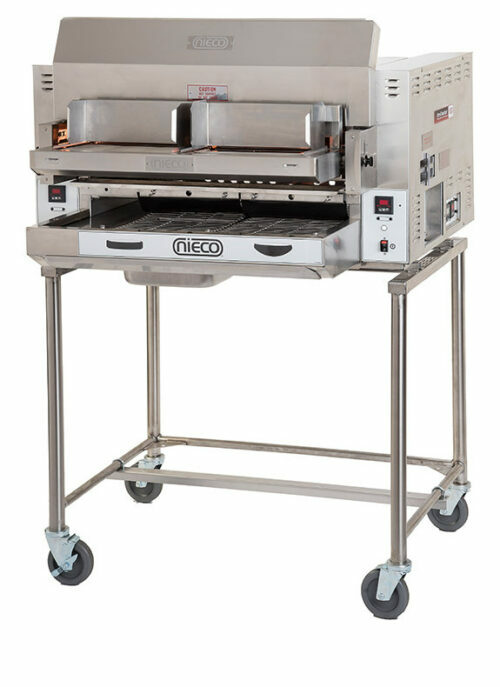 Nieco’s BroilVection™ technology combines radiant reflective and convective heat to produce consistent results and reduce operating costs.